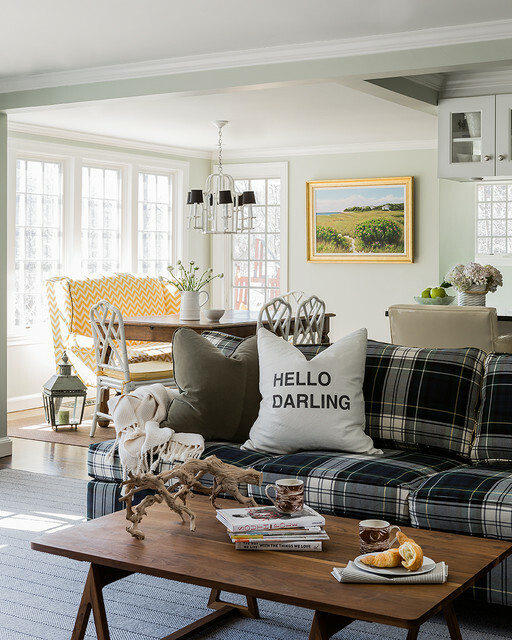 Decorating with plaid has become very popular. 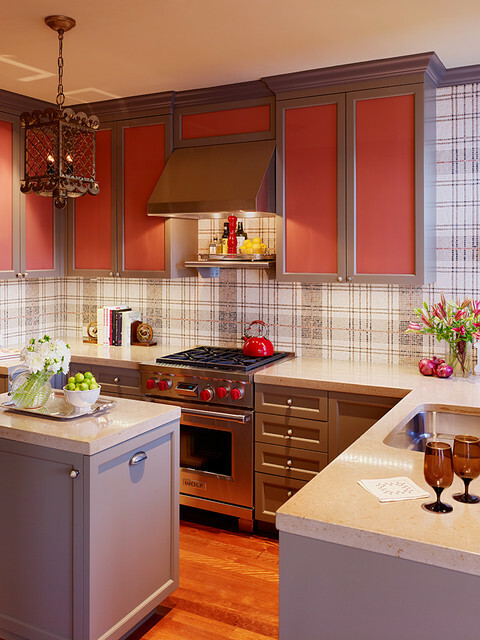 This traditional pattern is showing up on everything. 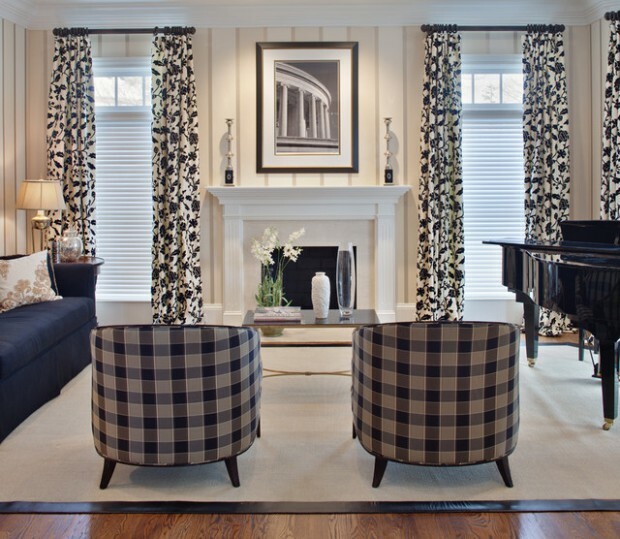 It’s a classic pattern and it has a very distinct and memorable style. 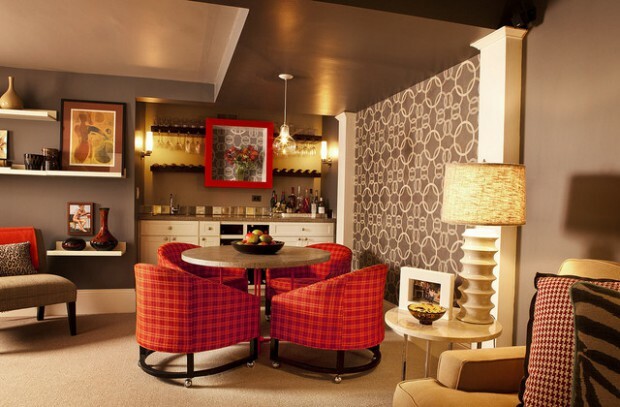 The trick to decorating with patterns is to do so in moderation. 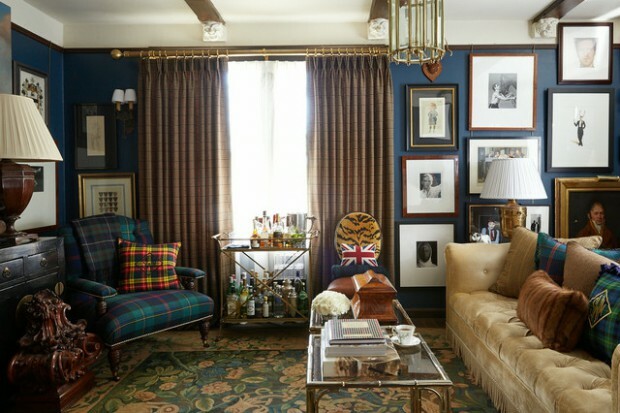 If everything in the room has one pattern on it, it risks becoming repetitive and a bit overwhelming. 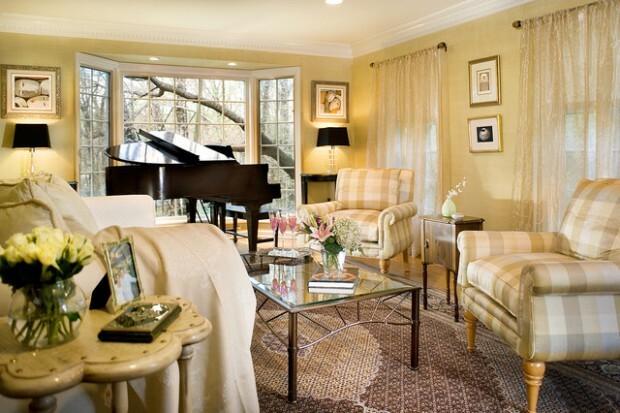 Use solid colors and varying texture to balance it out. 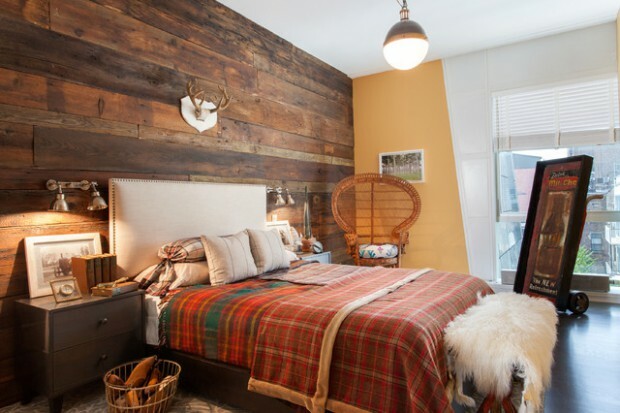 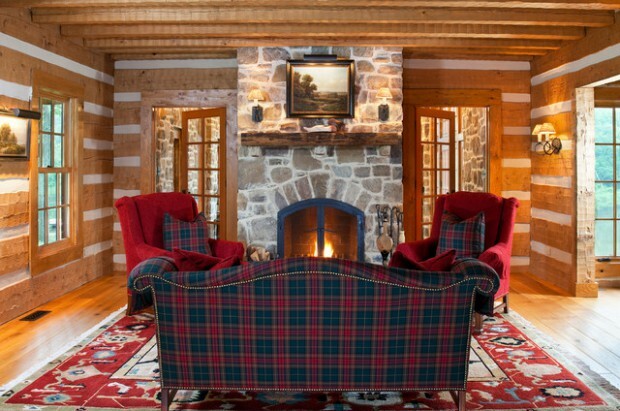 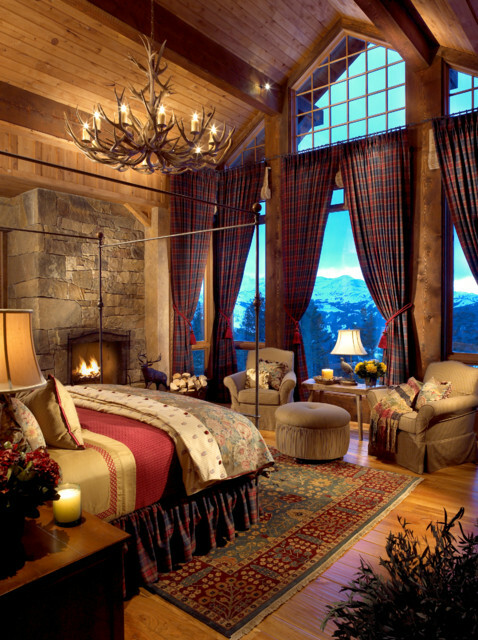 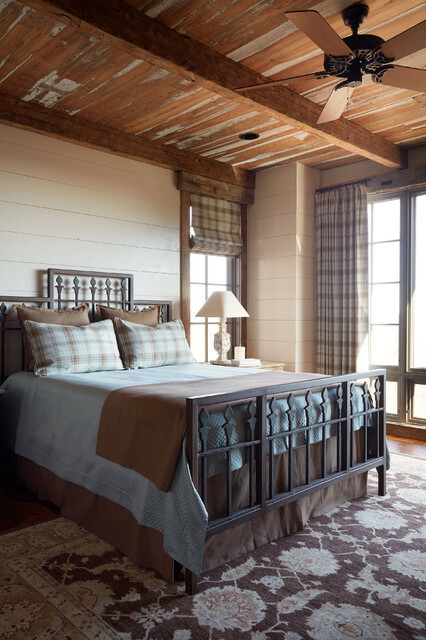 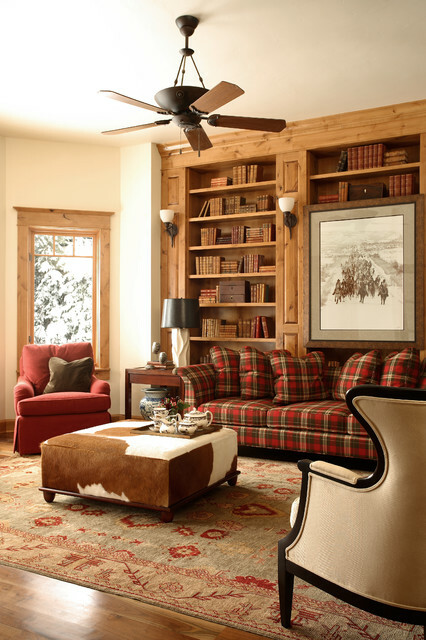 Decorating with plaid will bring cozy, warm spirit in your home. 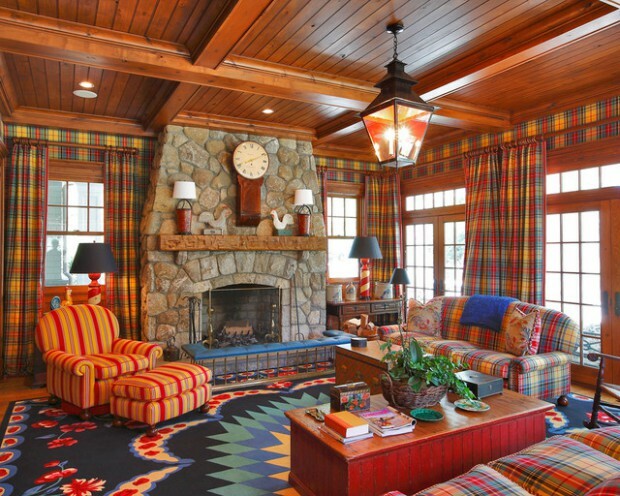 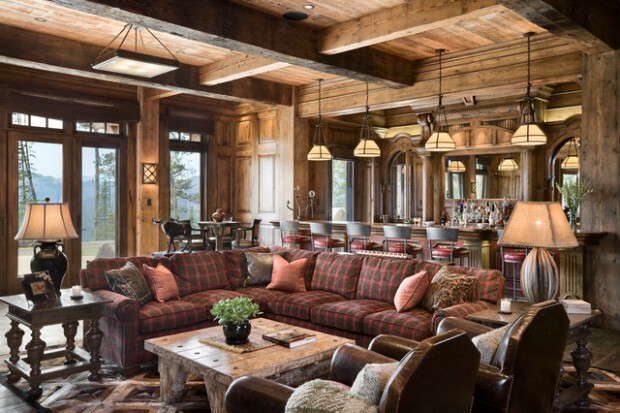 If you love the look of this classic pattern, then you’ll find some great inspiration in these examples of plaid decor . 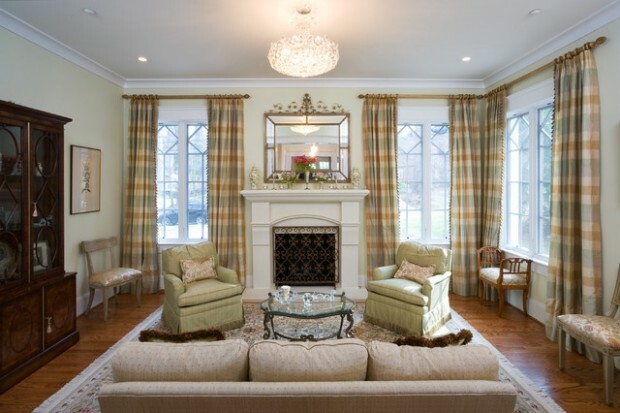 The sources are listed below each photo, take a look!